It is passion in it's most fiery form. A spark in the night that explodes into a sensation of longing. It's not a quiet seduction, but a love that consumes your entire being in a burst of desire. Without this, there is nothing. 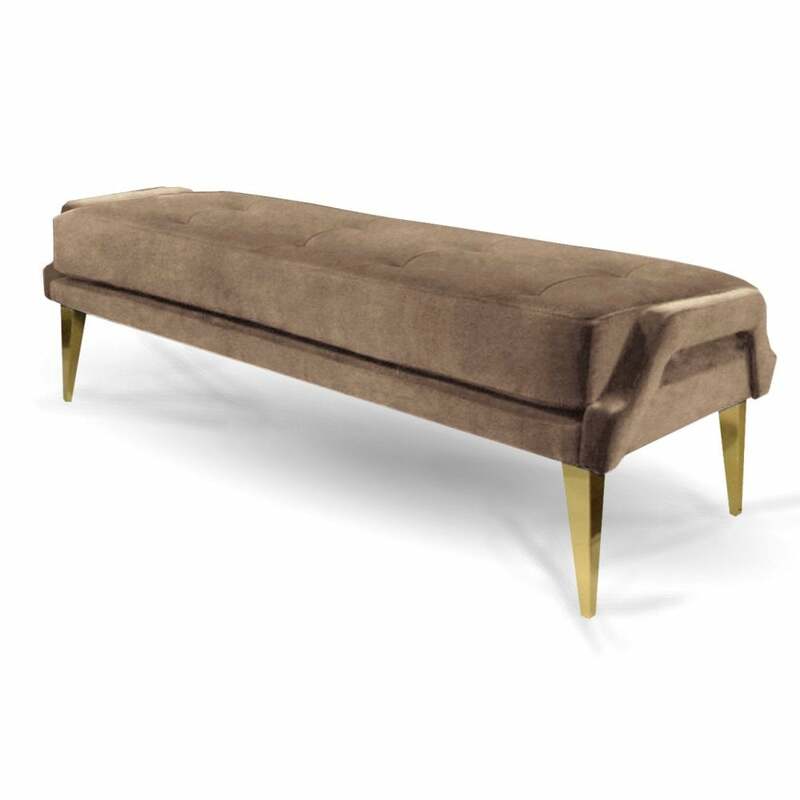 Upholstery: KOKET Fabric Collection or COM (POA) Feet: Polished Brass.